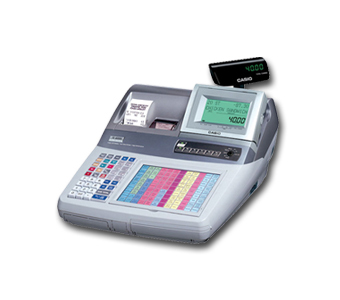 Cash Register Services was established in 1991 by a team of highly trained service engineers. With over 40 years of experience, we pride ourselves in providing the local business community with the highest level of service, at sensible prices. Cash Register Services are the area's only licensed Casio distributor and are also a member of Casio's Epos Systems programmers association which confirms that we have attained all the necessary levels of skill required to advise, install and support Casio EPOS systems. At Cash Register Services we carry a wide range of parts and consumables for most makes of cash register and have a supply of rolls for almost every application. 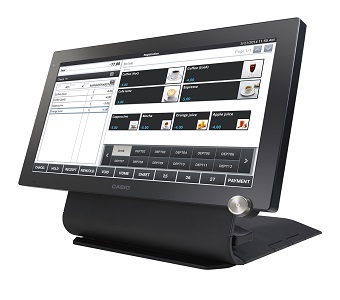 From a cash register or EPOS system to a chip and pin, pdq machine or credit card terminal. If you require any additional information not found on this website, please give us a call and we will be happy to help you.